Running the learning experience for the first time? 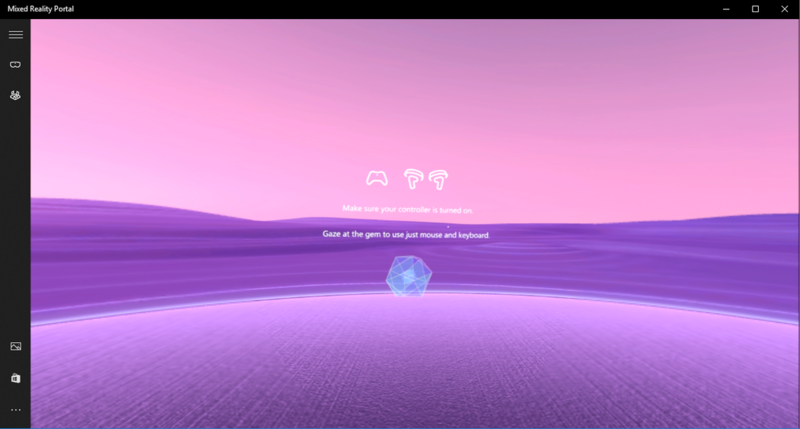 After finishing setup, the Mixed Reality Portal app should launch an immersive experience in your HMD called Learn Mixed Reality that will teach you how to use Windows Mixed Reality. Gaze at the gem in the loading screen to get started. You should hear Cortana's voice in your headset giving you instructions on what to do next. How do I re-run the learning experience? How do I use voice commands and Cortana inside of the Windows Mixed Reality home? How can I show a preview of what I'm seeing in my headset on my desktop's screen? Just press the Play icon at the bottom of the Mixed Reality Portal app.